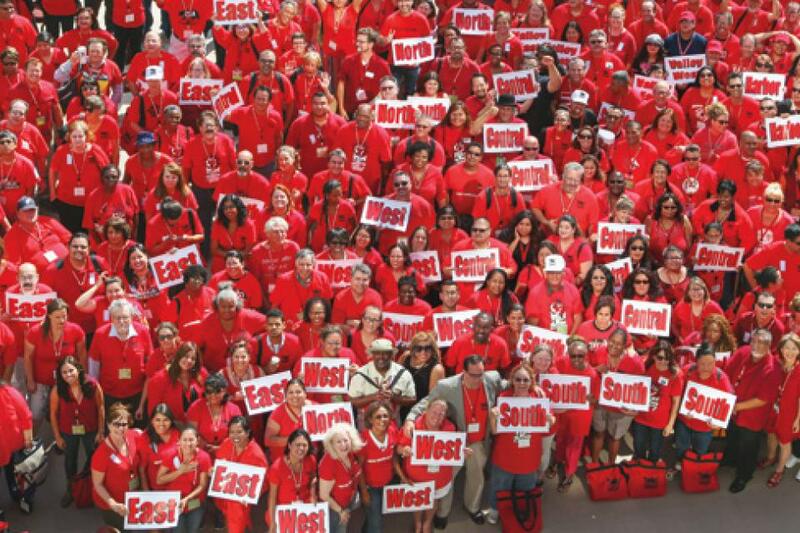 UTLA’s fight to save public education resonated far and wide. 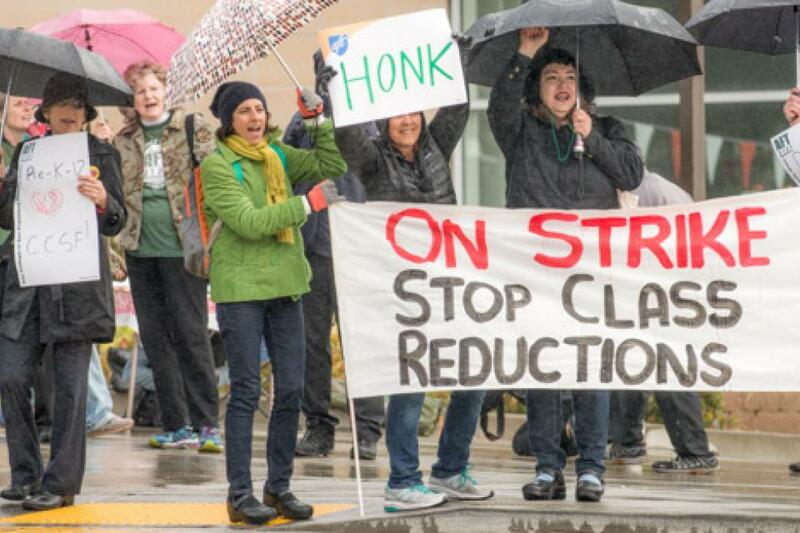 Messages of solidarity and selfies of fist-pumping teachers poured in from Kentucky to Canada. 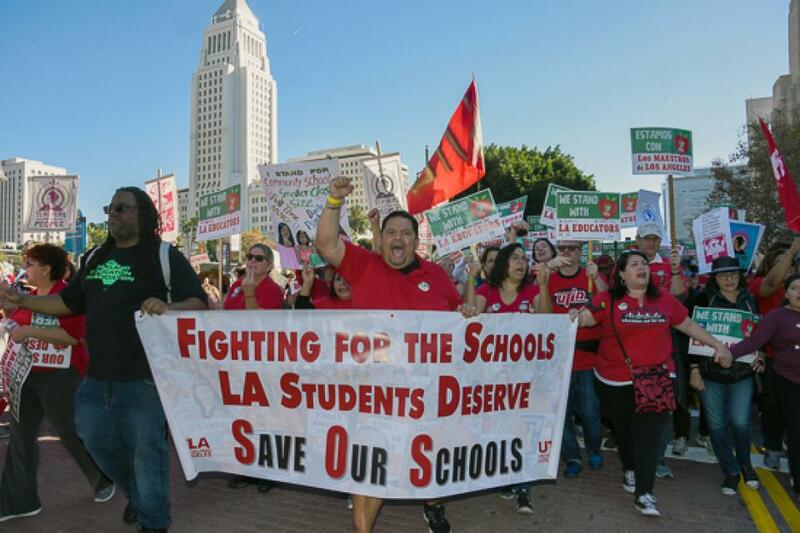 Union locals across Los Angeles set up support networks for more than 200 LAUSD schools. 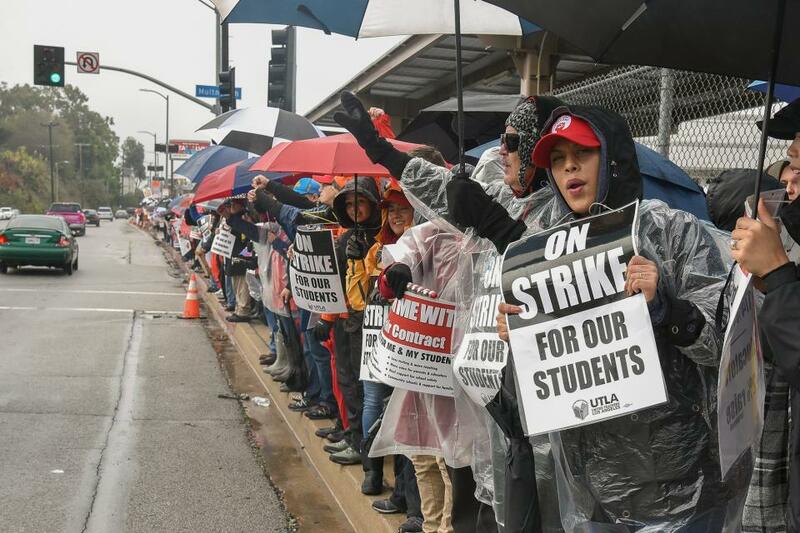 For Writers Guild members, joining teachers on picket lines was an opportunity to pay back their mentors. 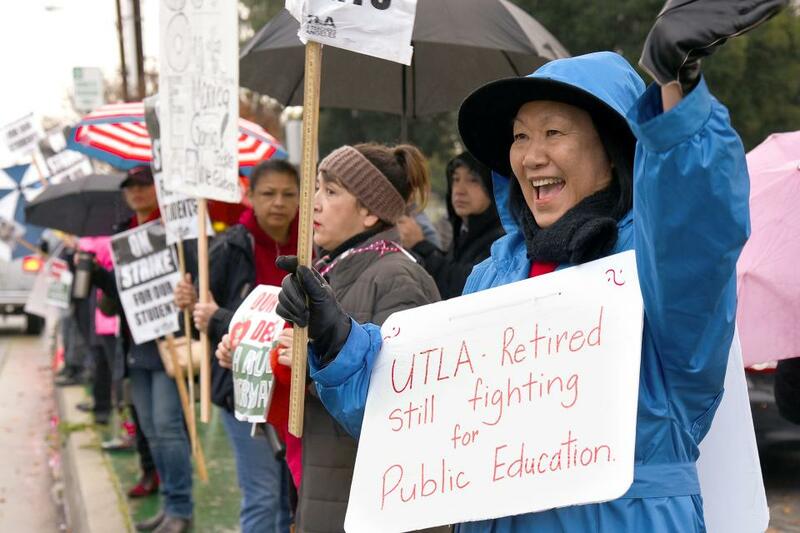 United Teachers Los Angeles has fought for nearly 50 years to give parents a greater voice in how their children’s schools are run. 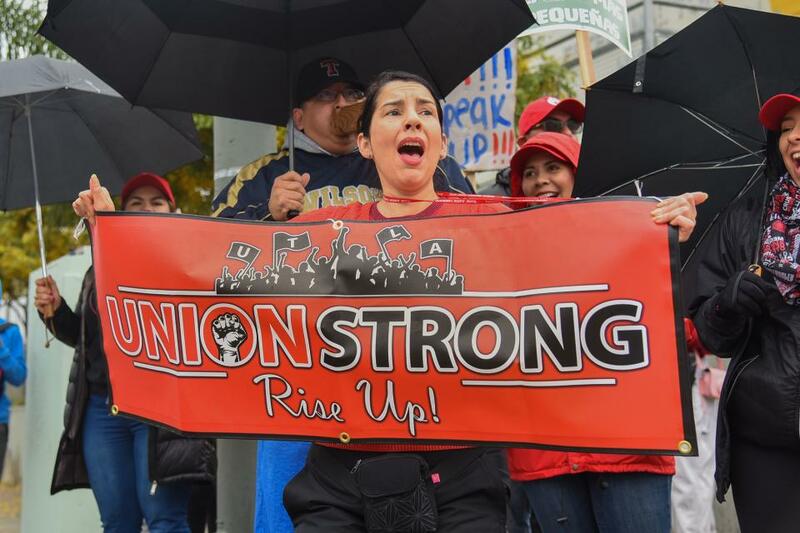 In recent years, UTLA stepped up its outreach by hiring community organizers, building coalitions, and working with supporters in changing neighborhoods. Manual Arts High School has a proud 109-year history. Alumni include painter Jackson Pollock, actor Paul Winfield, and tennis champion Richard “Pancho” Gonzalez. 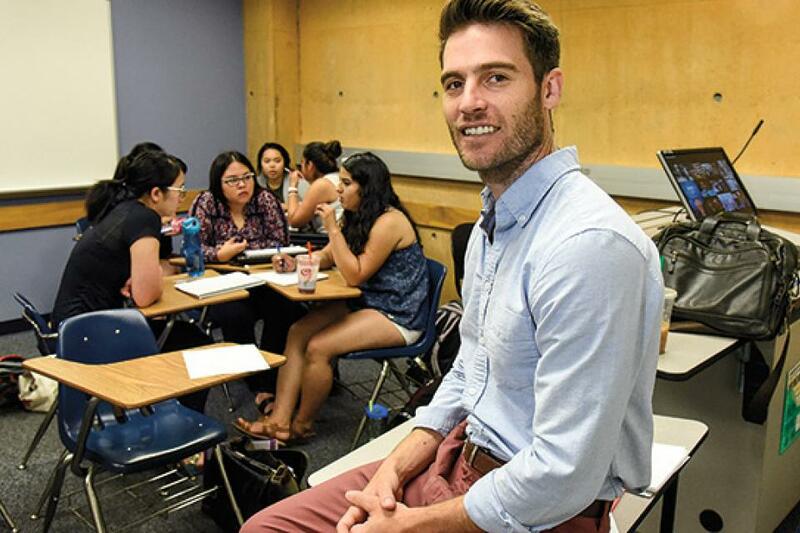 Former teacher Josh Pechthalt was shaped by – and has helped to reshape – the South L.A. fixture. CFT President Josh Pechthalt was a student at Fairfax High in 1970, when United Teachers Los Angeles struck for nearly a month. 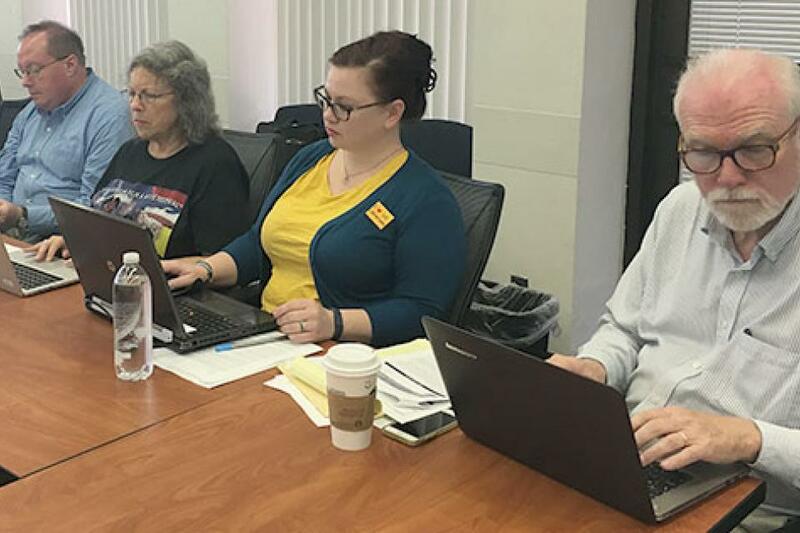 He later taught social studies at Manual Arts High School for more than 20 years, and was on the front lines in 1989, when UTLA struck a second time. 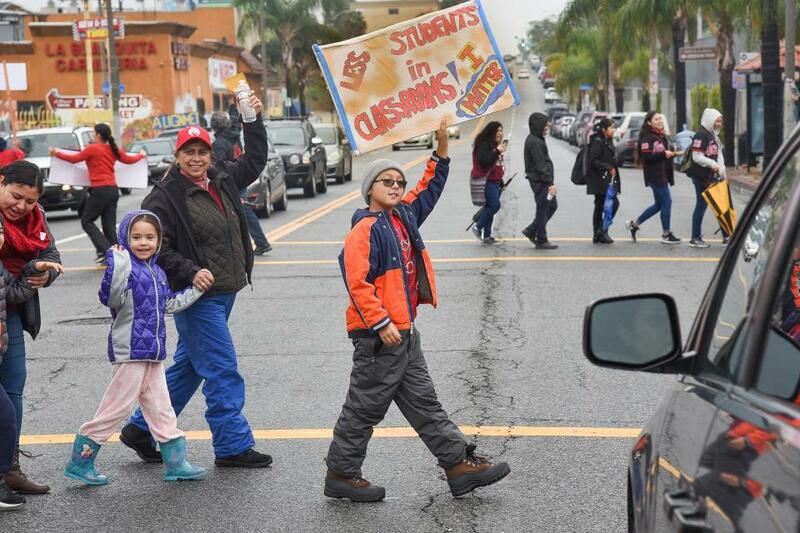 Eight days after the six-day strike had ramped up public pressure, the Los Angeles Unified school board passed a groundbreaking resolution calling for a moratorium on new charters in the district until Sacramento completes a study of how their unchecked expansion has affected traditional schools. The district also made a significant investment in local community schools. 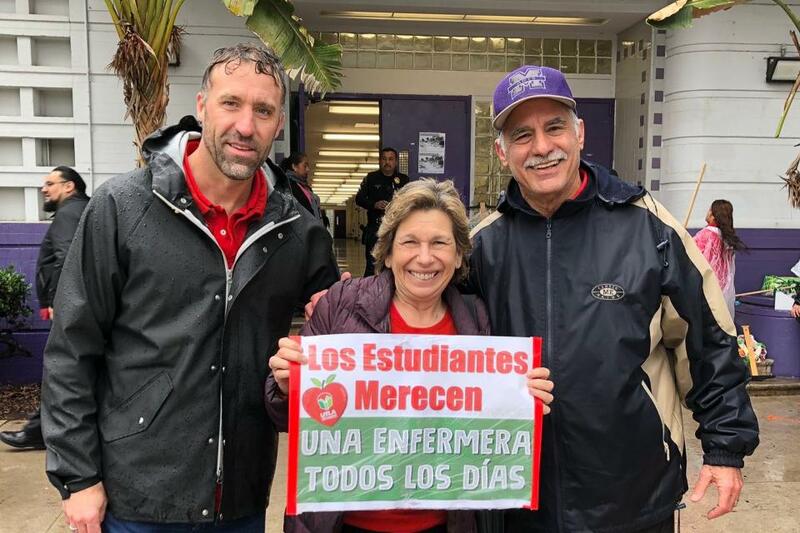 On day two of the UTLA strike, members teaching at a South L.A. charter also walked out, and stayed out until victory two weeks later. A week later they were well on their way. 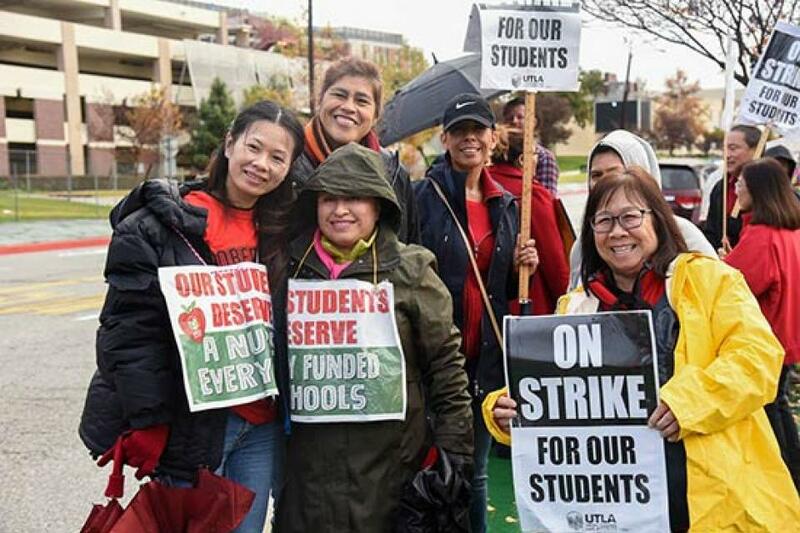 Yesterday the members of United Teachers of Los Angeles ratified their new contract, ending the six-day strike that has captivated the state and the nation, and paving the way for teachers to their classrooms this morning. 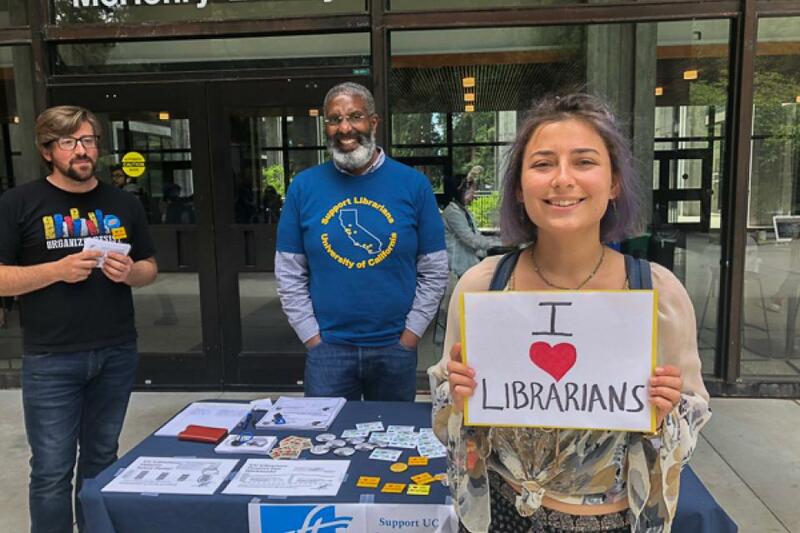 UC librarians and their union, the University Council-AFT, has three priority issues in the negotiations of their contract with university administrators: salary and economic issues, academic freedom, and temporary librarians. 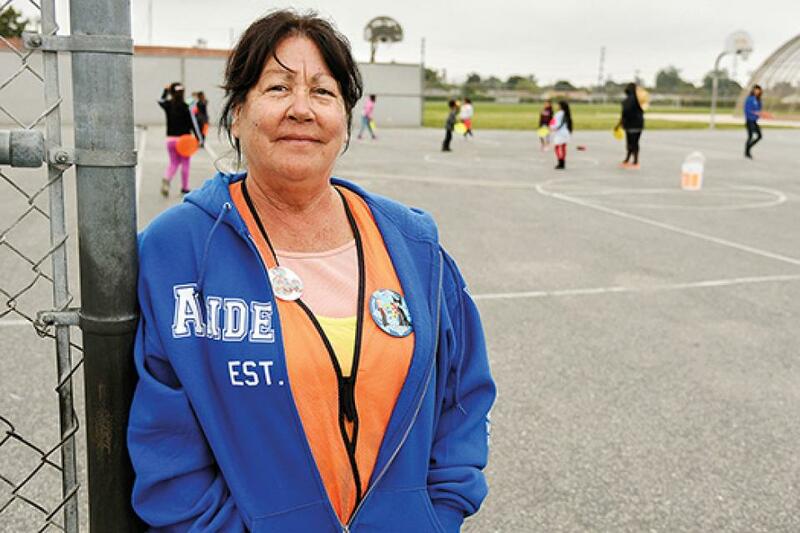 Current law exempts part-time playground employees from classified status if they don’t also hold a second position in the same school district. 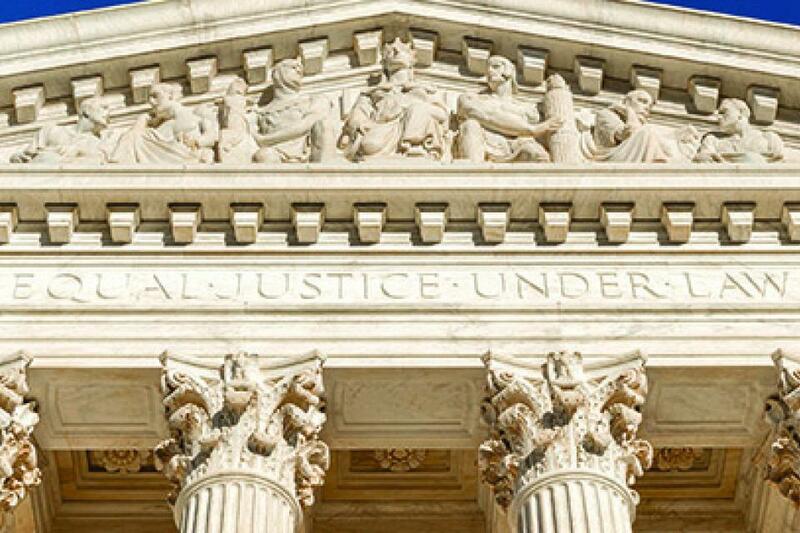 Legislation now on the governor’s desk, however, would include part-timers who don’t have a second job. La asistente escolar Lesa Estrada no permite el bulling en el patio de recreo. “Si veo a un niño solito, me acerco y le pregunto si algo anda mal…”. Before the election our focus was on leadership development,” says Mia McIver, vice president for organizing for the University Council-AFT, “and the election brought us a sense of new urgency.” Strong leaders will provide the underpinning for the campaigns the union will undertake as it faces the Trump administration and a predictable tsunami of anti-union and anti-education measures. 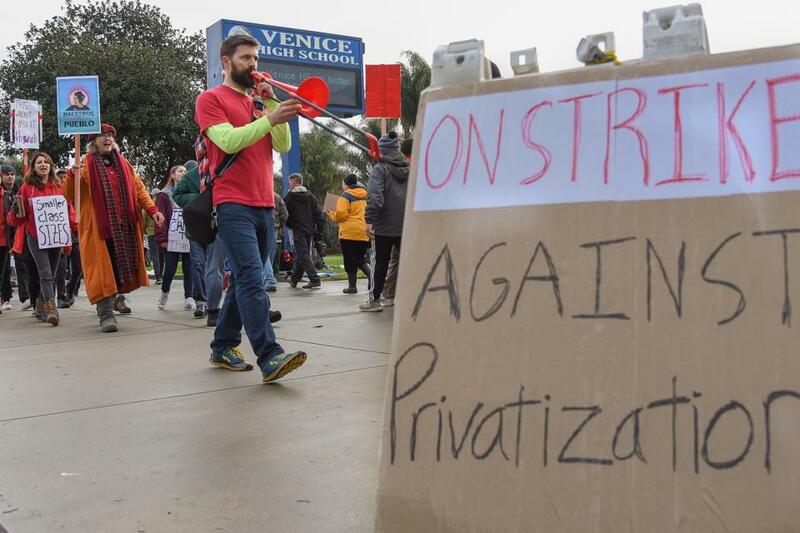 Eager to commit unprecedented resources to the expansion of unregulated, non-union charter schools, billionaire privatizers have declared war on public education in Los Angeles, with the goal of moving half of LA’s students out of the district and into charters.